Dang, this is sweet slo mo footage and of very high quality. Until I watched this slow motion taken with an iPhone 5S, I was perfectly happy with the camera on my Android HTC One M8… Not any more. 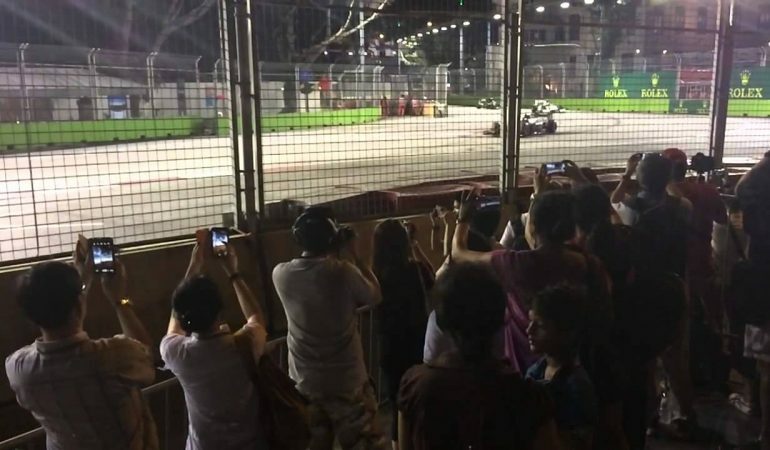 If you like videos of F1 cars speeding in slow motion around tight corners, you will love this HD slo-mo video taken at the GP2 Singapore F1 Night Race. 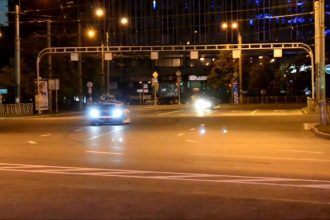 In fact, footage of F1 cars racing is nearly always worth a watch, isn’t it? 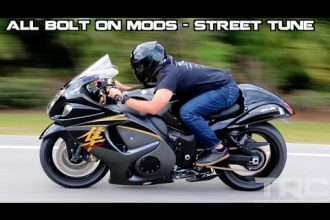 Suzuki Hayabusa Battles Turbo Supra On The Highway!